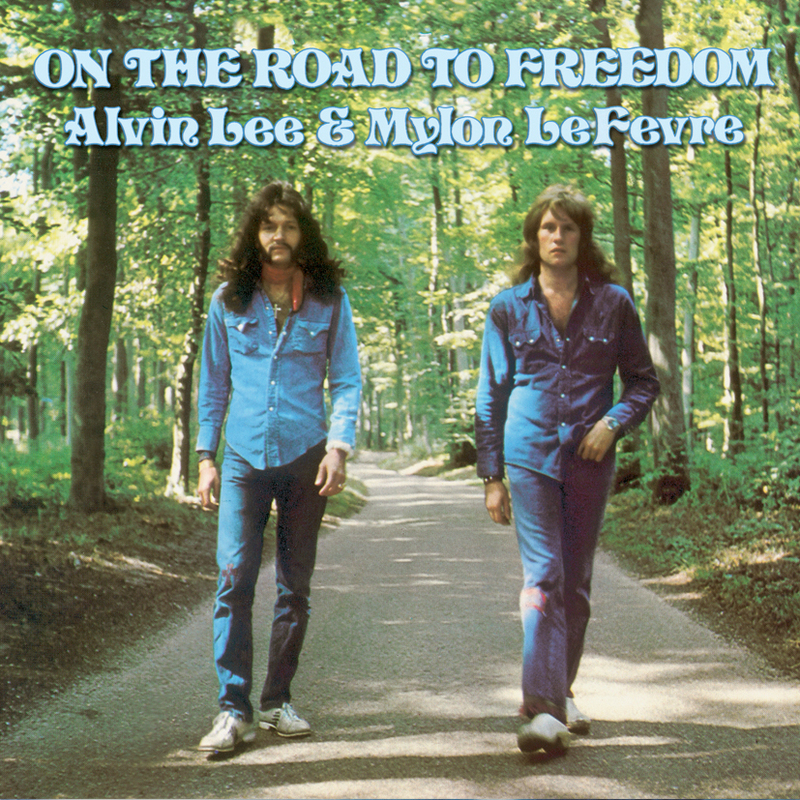 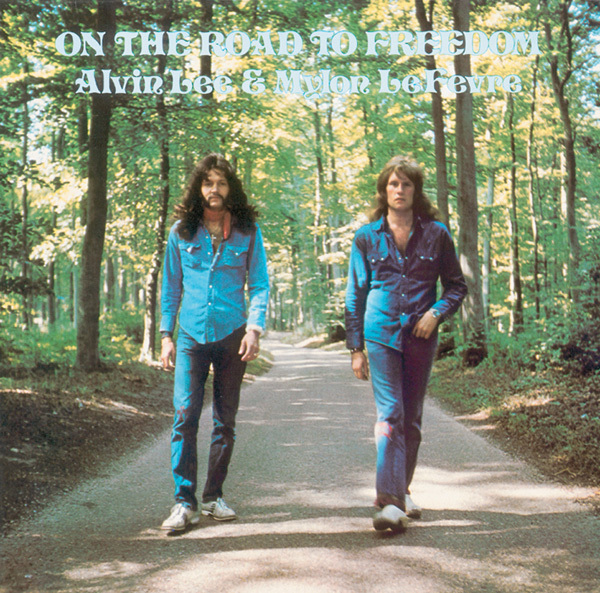 The legendary rock guitarist is successfully paired with American gospel singer Mylon LeFevre on this all-star 1973 set that produces some joyful music. 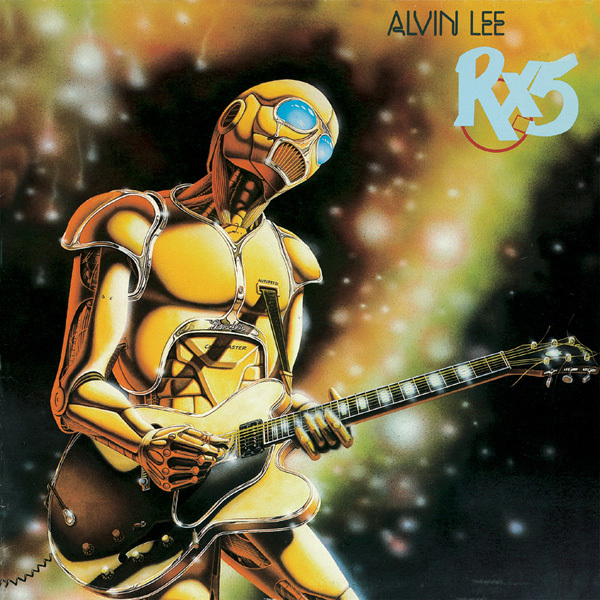 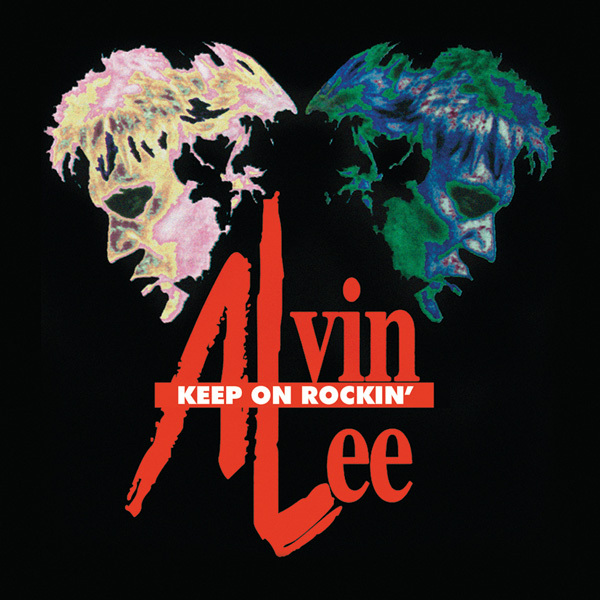 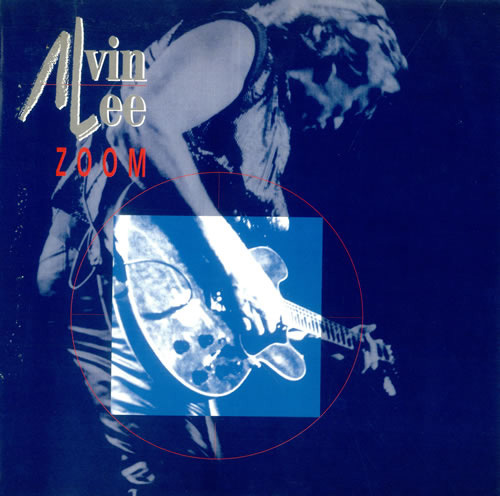 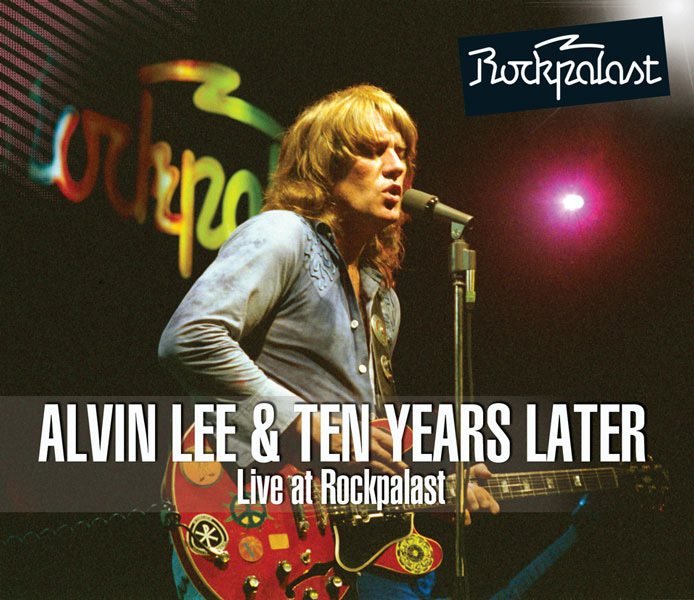 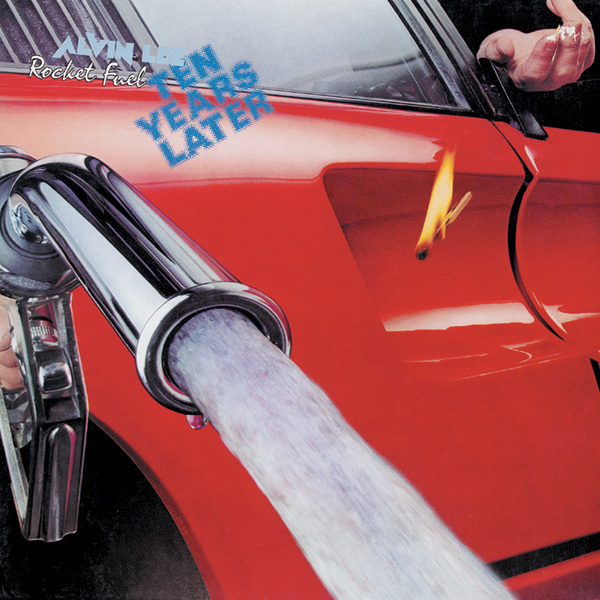 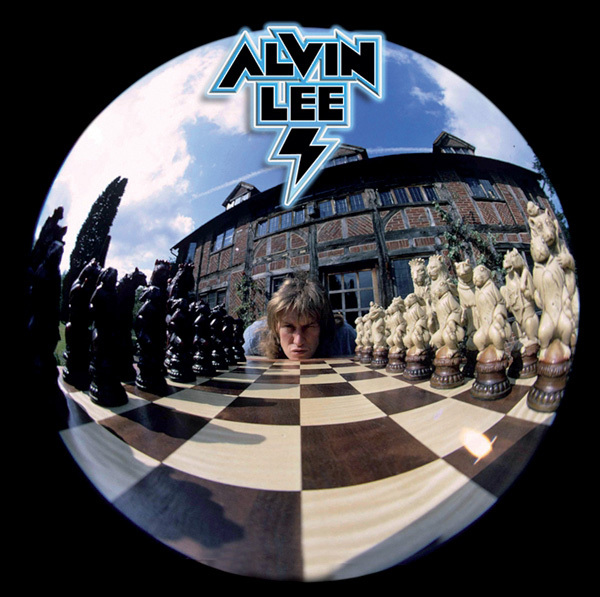 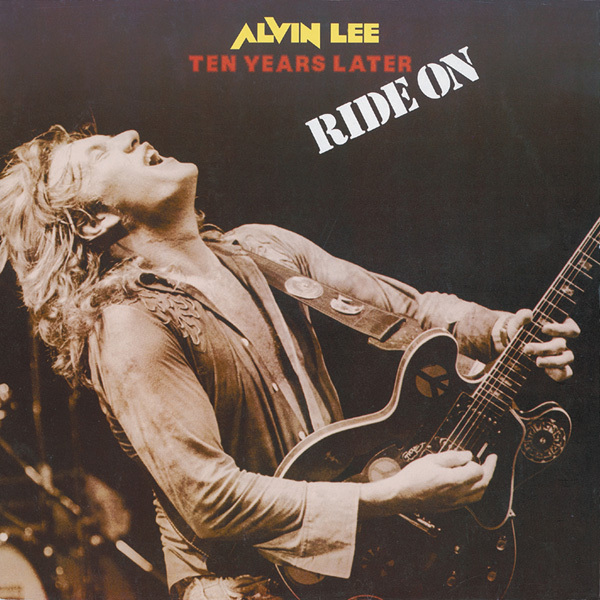 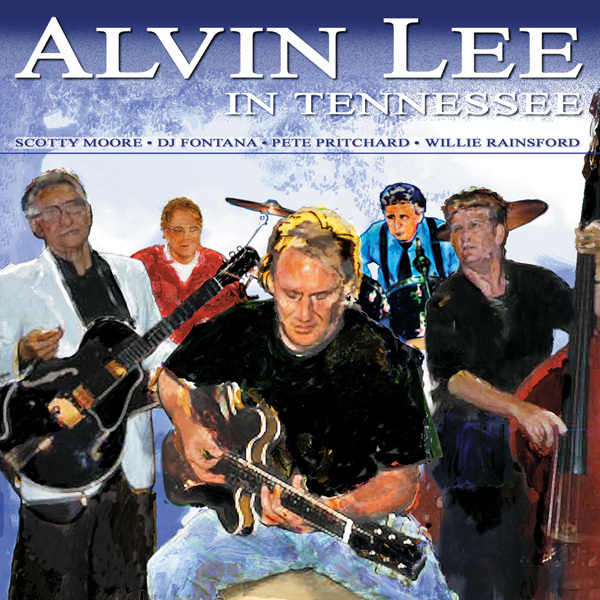 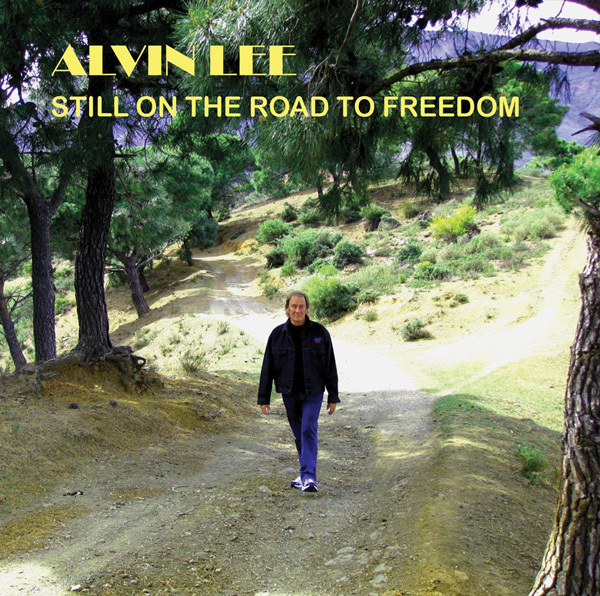 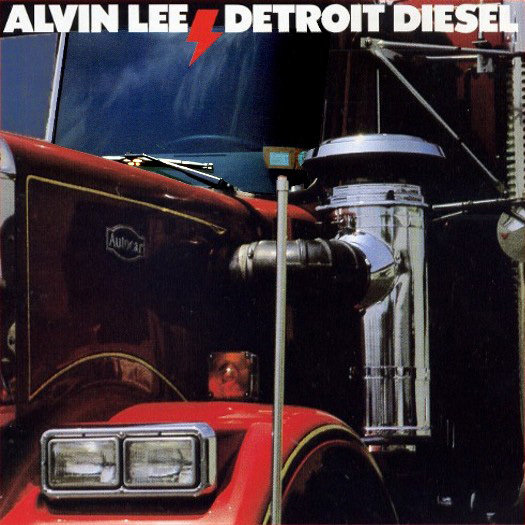 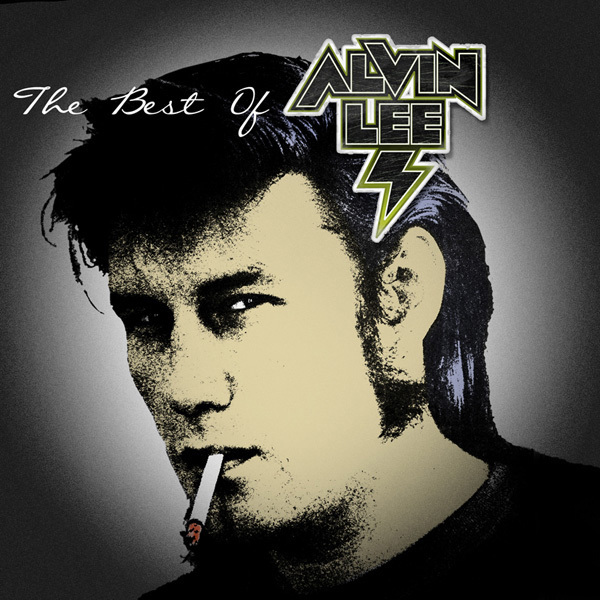 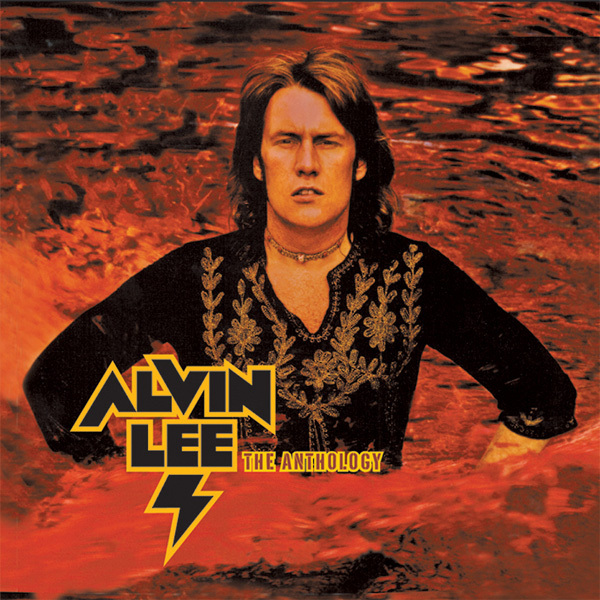 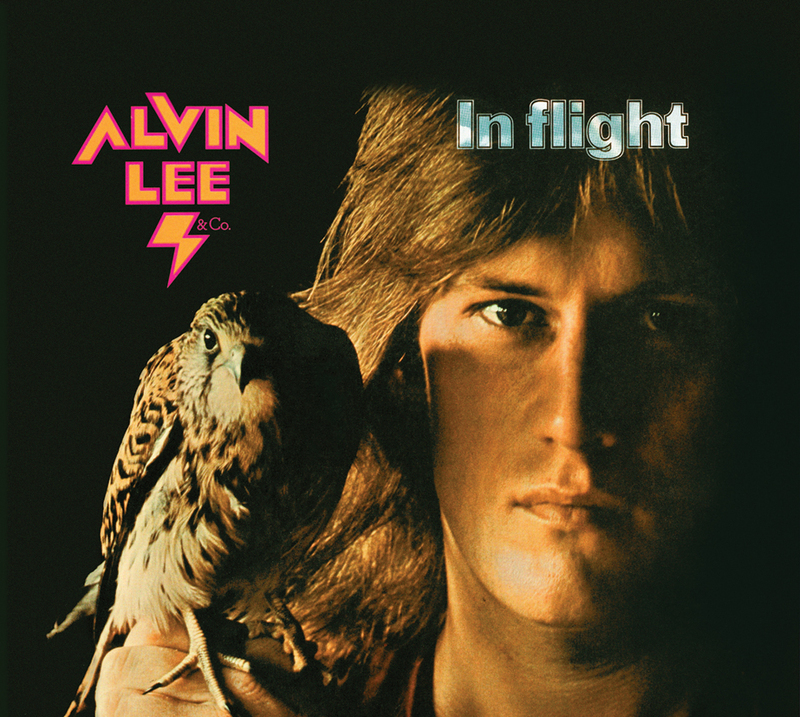 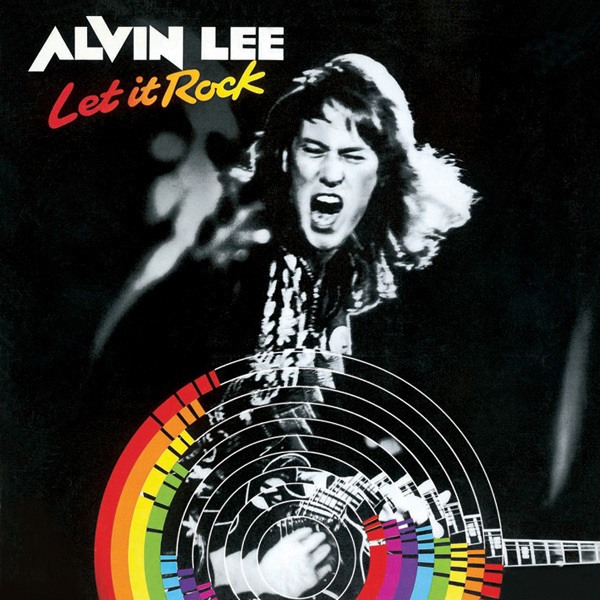 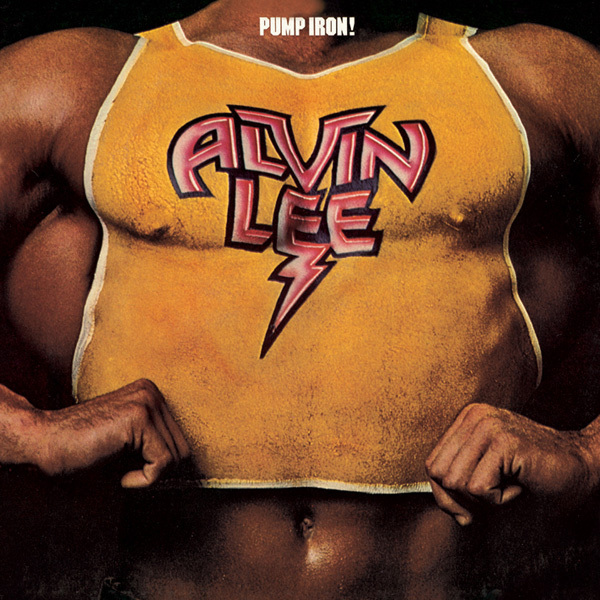 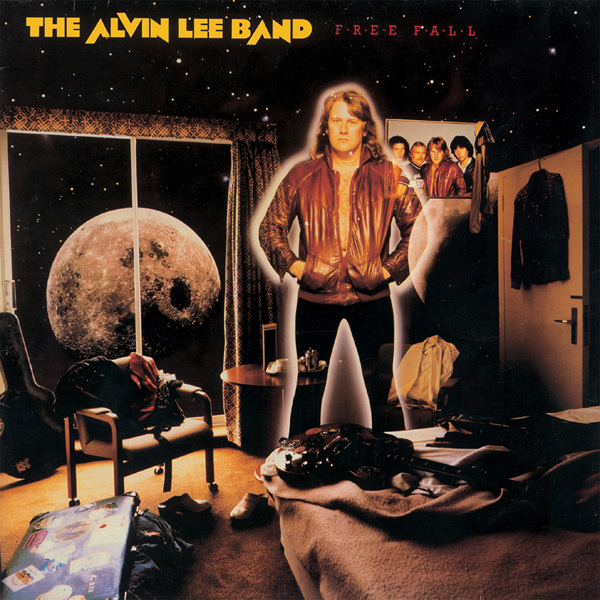 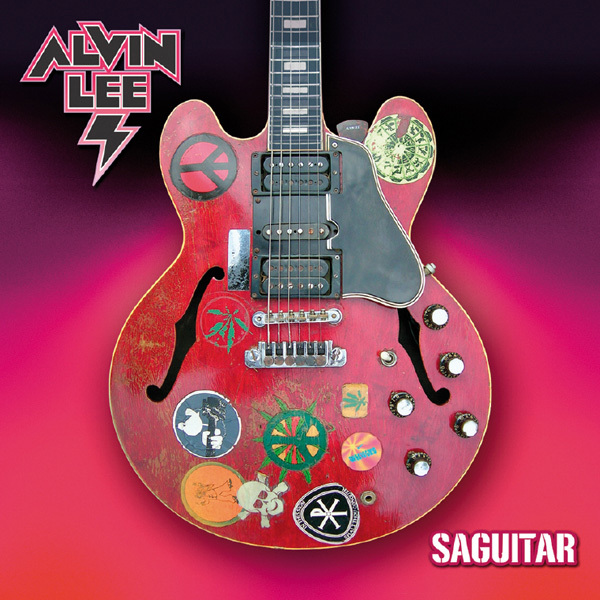 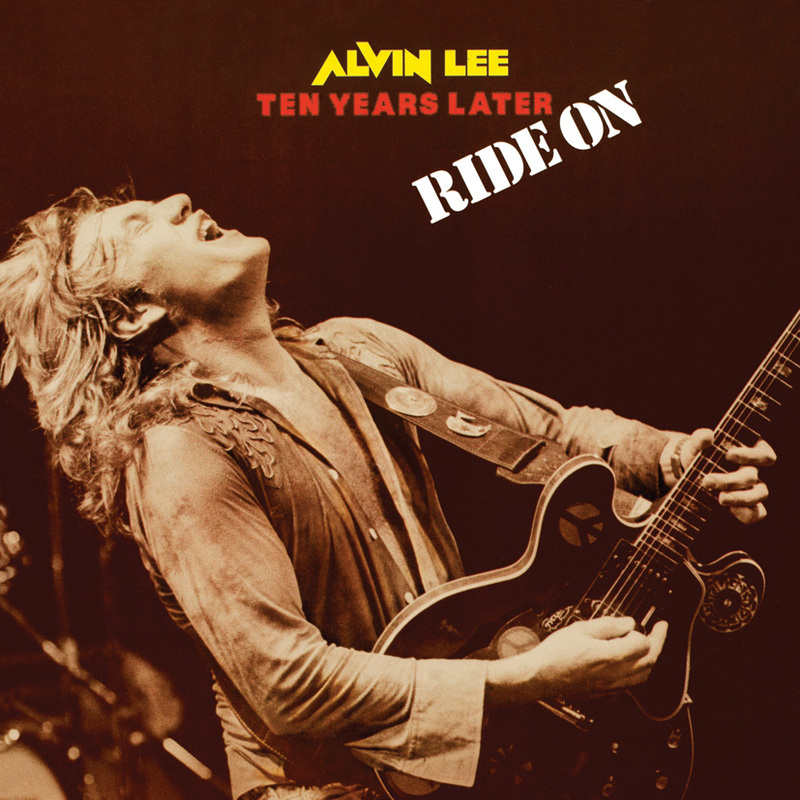 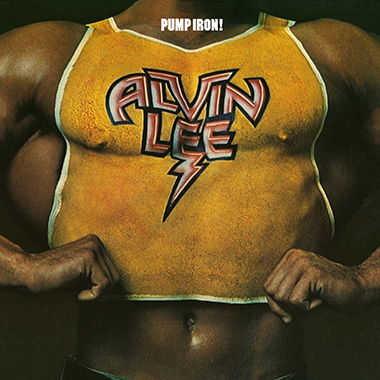 It marked a change from Alvin's work with Ten Years After, but spectacular guitar playing still remains the focal point. 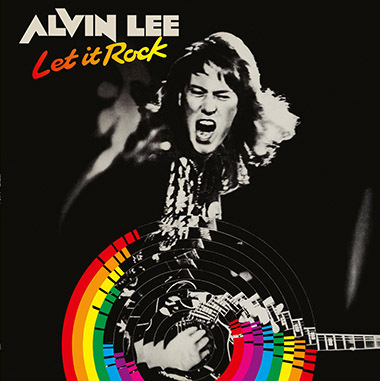 Beatle George Harrison, wrote and performed on standout song 'So Sad (No Love Of His Own)' and Traffic stars Steve Winwood and Jim Capaldi jam on several tracks, alongside Rolling Stones guitarist Ronnie Wood.